Take ragi four and water in a pan and mix well. Add cocoa powder and mix well to remove lumps. Then Heat the mixture in medium flame, keep stirring until the mixture becomes thick. 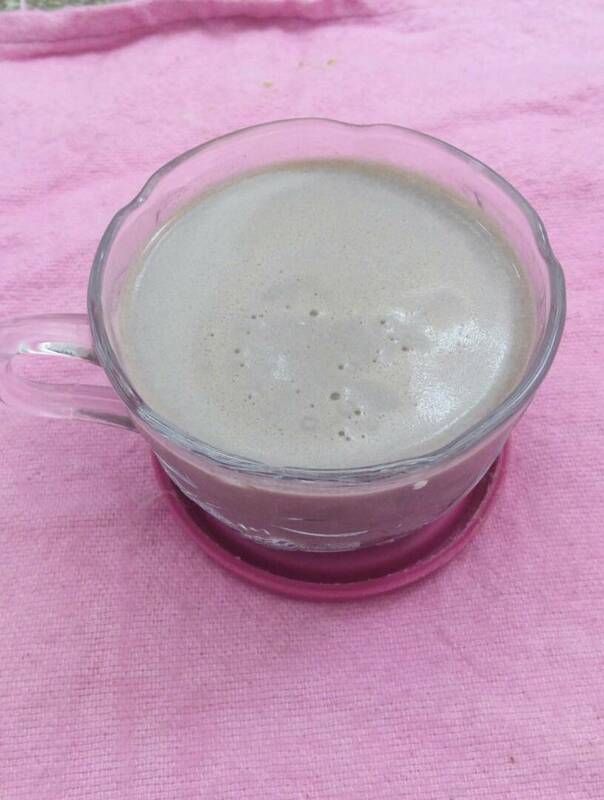 In a blender add 1/2 cup milk and add the cooked ragi mixture and jaggery powder and blend till smooth. Add the remaining milk and blend again until smooth. If needed filter it and serve chill.